I have been crushing on these off the shoulder shirts & dresses that are in style this year. The look is so feminine. As I had the shirt at home, I thought why not make one for myself, and teach you guys how to make one as well. 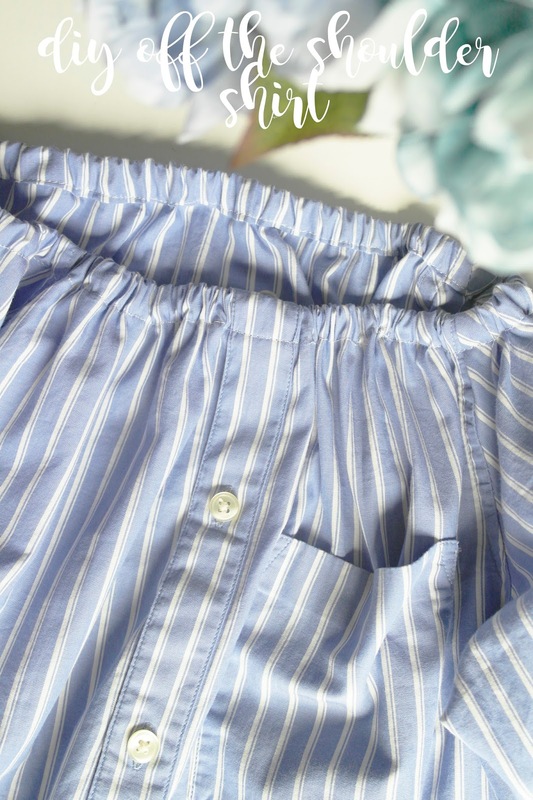 I love the preppy look of this Gap shirt and wanted to give it a girly edge, the elastic off the shoulder does exactly that. 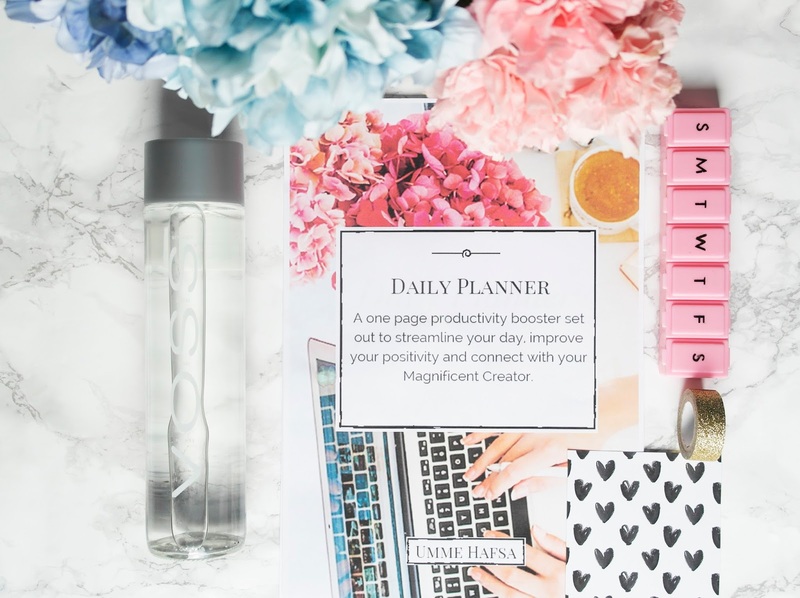 I am now going to convince you why you have to download this free, yes I said free daily planner. Because it is absolutely fabulous. It has now become my favourite way of planning my day, it is easier as I jot everything down in the morning. Growing even more beloved to me than my bullet journal. Eid ul Adha 2016 is just around the corner, Yay. Have you got everything ready? Well, actually that is a silly question of course you do. With both Eid ul Fitr and Eid ul Adha so close together it is easy to re use some of the same decorations. 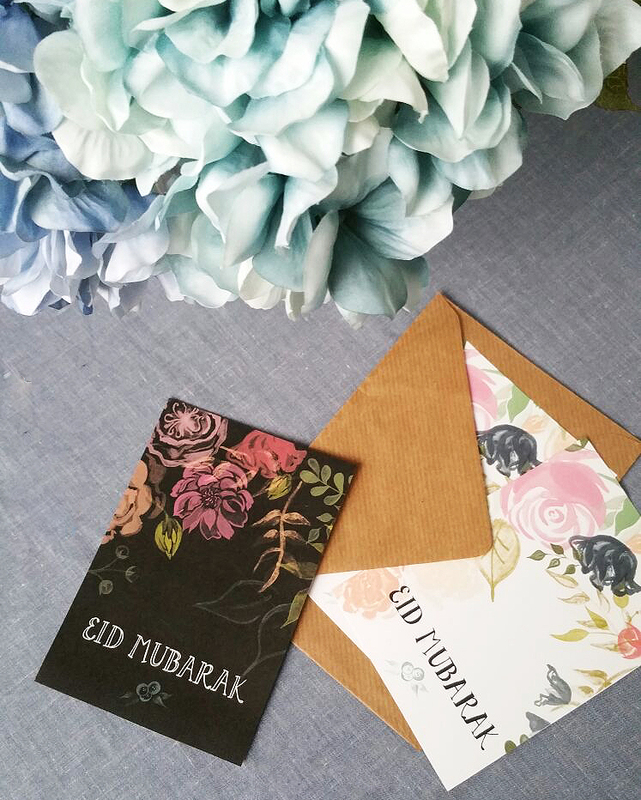 When I am planning an event or party, there is always something I seem to forget, and this time, it is Eid cards. If you are like me, don't worry my sister has us sorted, you can download and print out these free Eid cards from her blog.